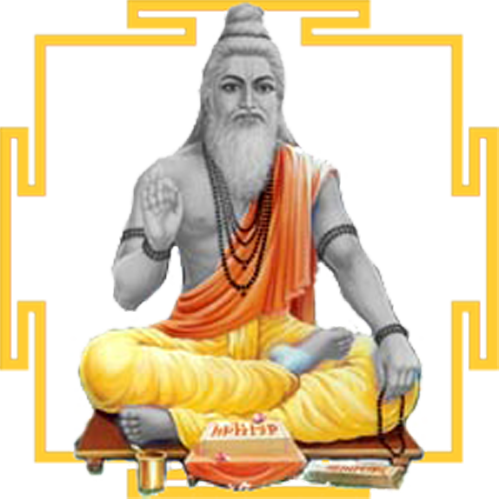 Various topics have been discussed in previous vyasa classes. These are made available for your study and record. You are welcome to download these audio files. We do not have video records nor any handouts for your reference. Some of the recordings are of poor quality and if you manage to clean them, please give us a copy for uploading here.